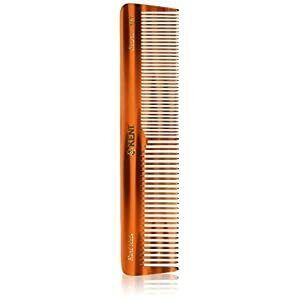 THE ULTIMATE MAN COMB – BushKlawz Full Size Comb is the absolute best comb to tame your mane and master ALL of your hair. 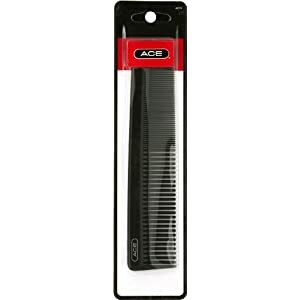 FINE and WIDE TEETH – This comb is perfect for both short, medium, long, thin, thick, curly, straight or any type of hair in between. 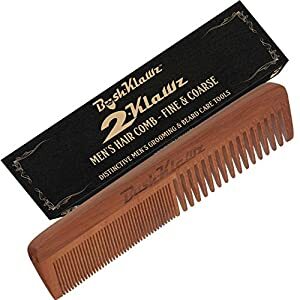 ANTI-STATIC – Made from pure Pearwood, BushKlawz comb’s are designed and crafted so that you are the master of your hair. 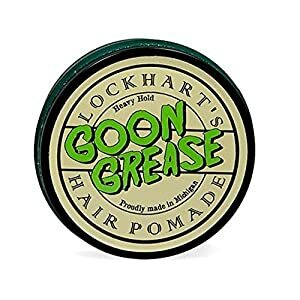 No static buzz frizz here. 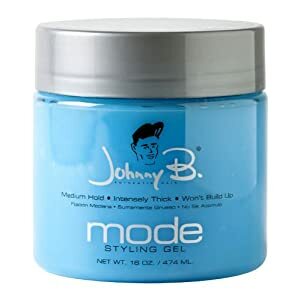 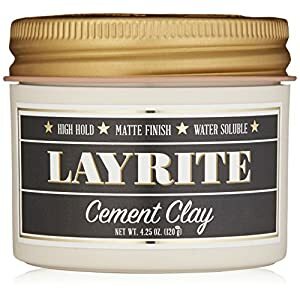 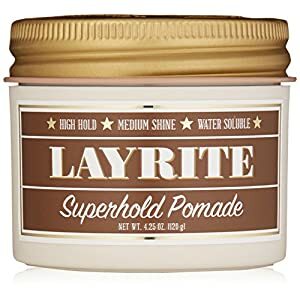 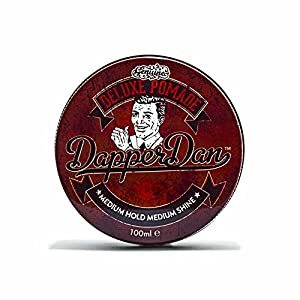 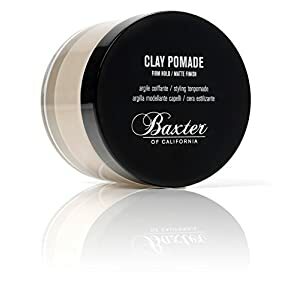 BARBER GRADE PERFORMANCE – Whether you’re aiming for the iconic slick back, side-part, pompadour, or any modern look – it’s the best pomade for any hairstyle where you need a strong hold, a natural high-shine, & a little bit of edginess. 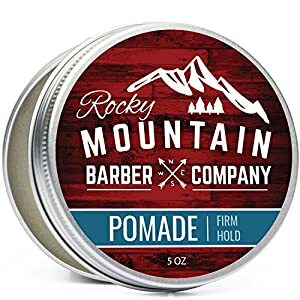 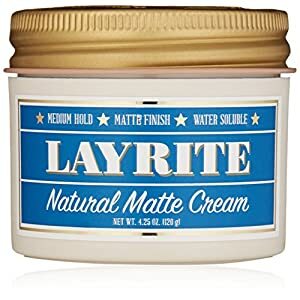 NO GREASE, WASHES OUT EASY – Unlike oil-based pomades, that can be difficult to wash out and can damage your hair, our premium water-based pomade can be washed out easily, and won’t strip the natural oils from your hair. 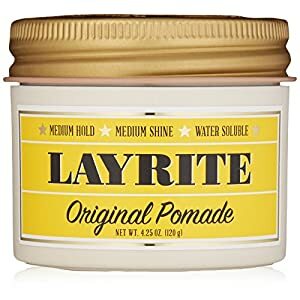 BIGGER IS BETTER – Unlike 4oz pomades, our 5oz pomade tub gives you an extra 20% more pomade and 100% more style points on your friends.